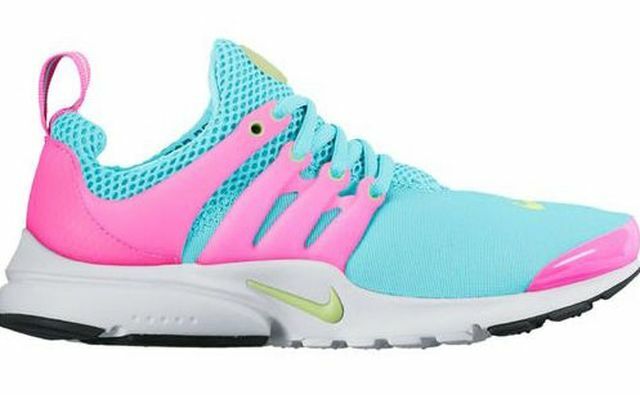 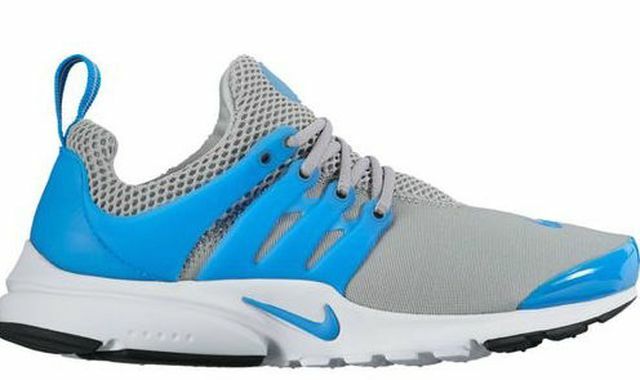 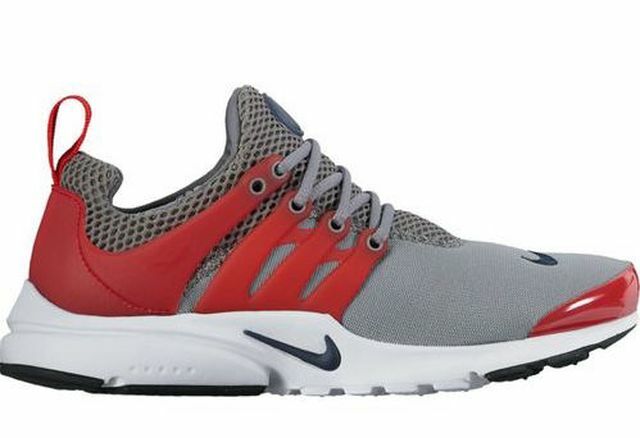 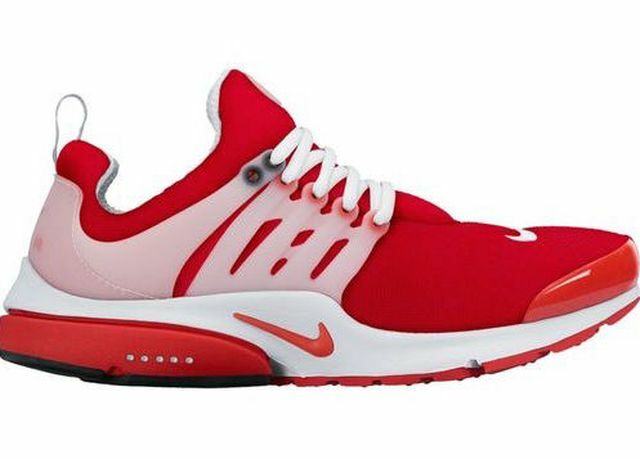 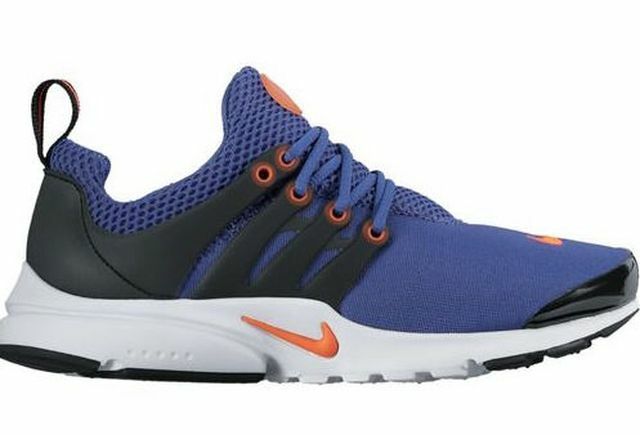 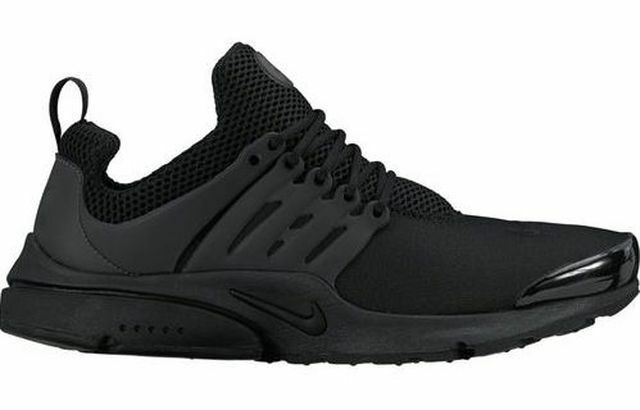 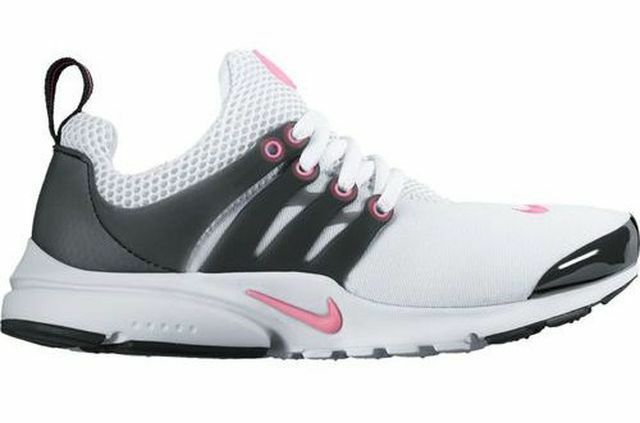 The Nike Air Presto returns this Fall in a plethora of colorways including several bright and tonal iterations for all kinds of occasions. 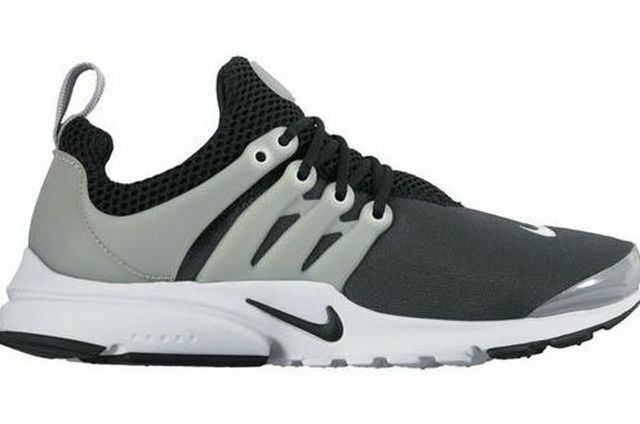 Below are photos of the upcoming colorways that are set to roll out between now and December, including a few that have already released. 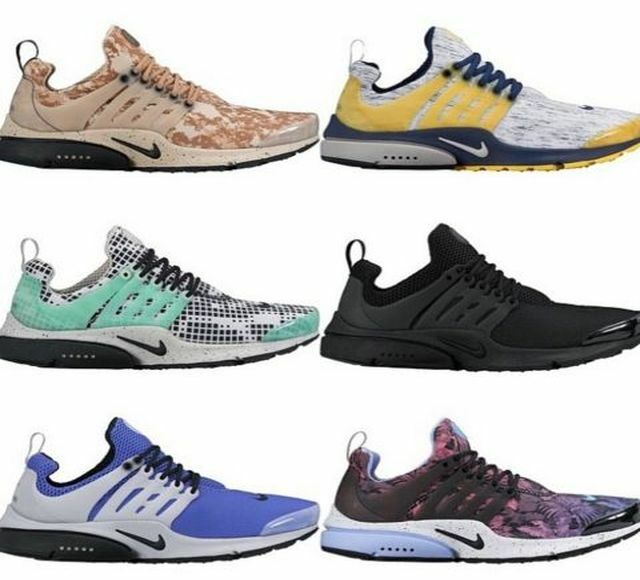 Check out the line up below and let us know which ones you’ll be scooping up.